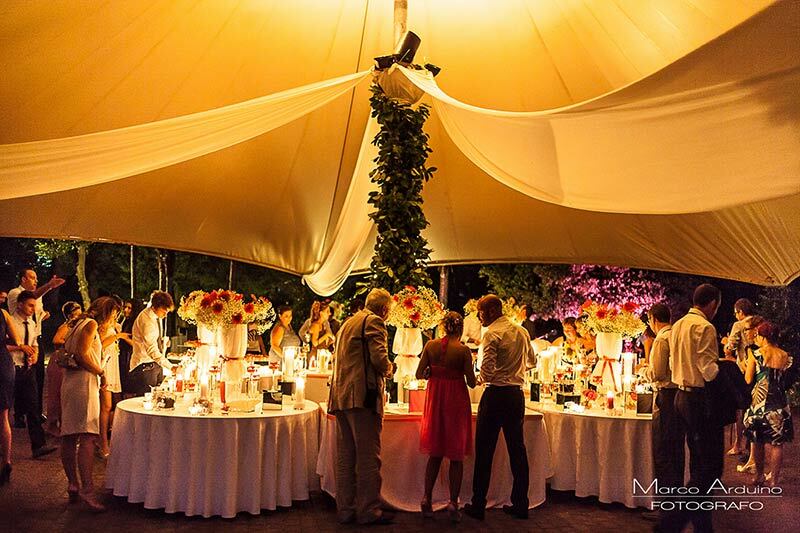 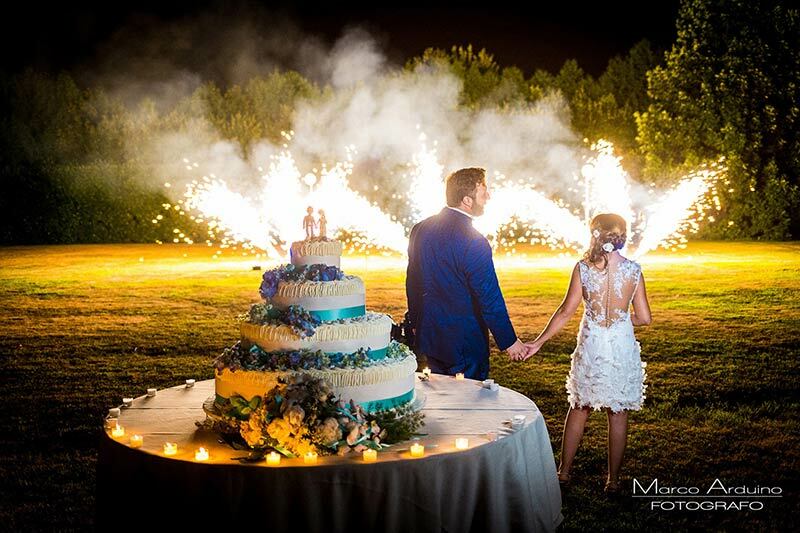 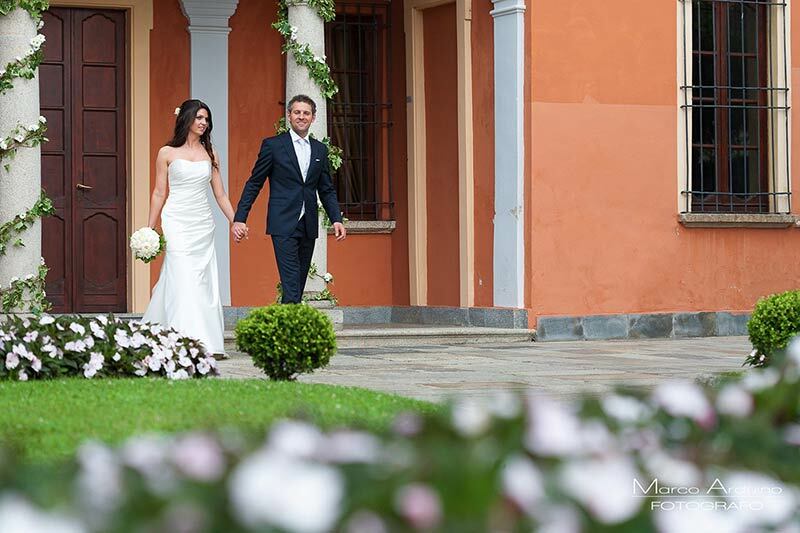 Marco Arduino is a specialized photographer in wedding reportages for more than 15 years: he has transformed his passion for photography into a profession that he loves. 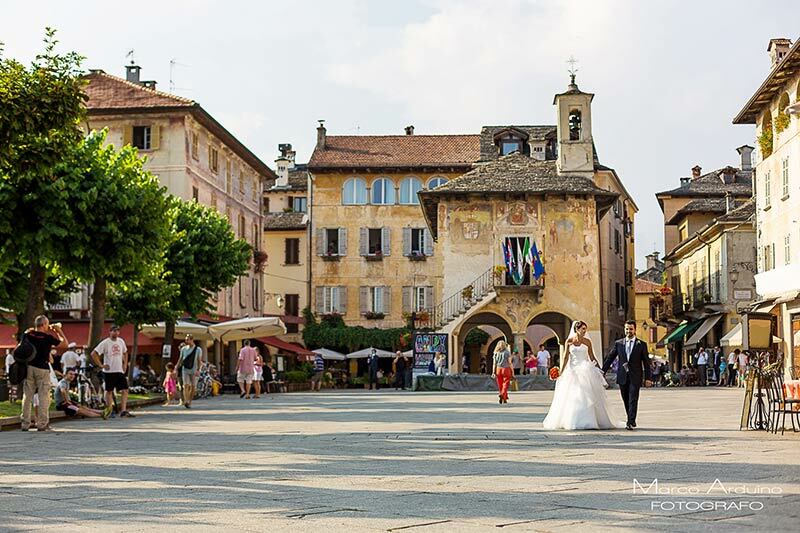 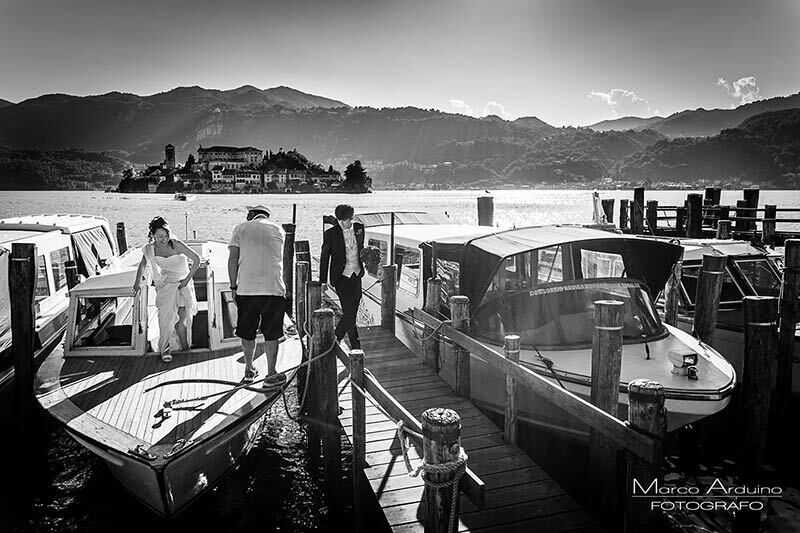 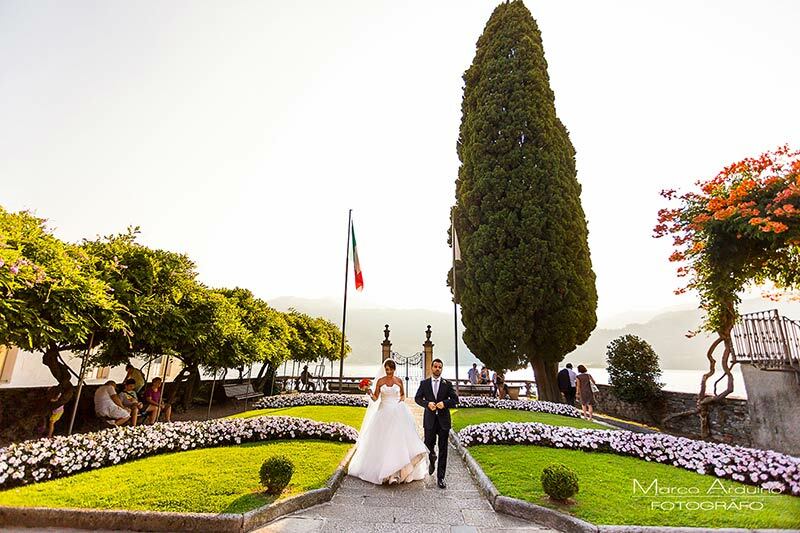 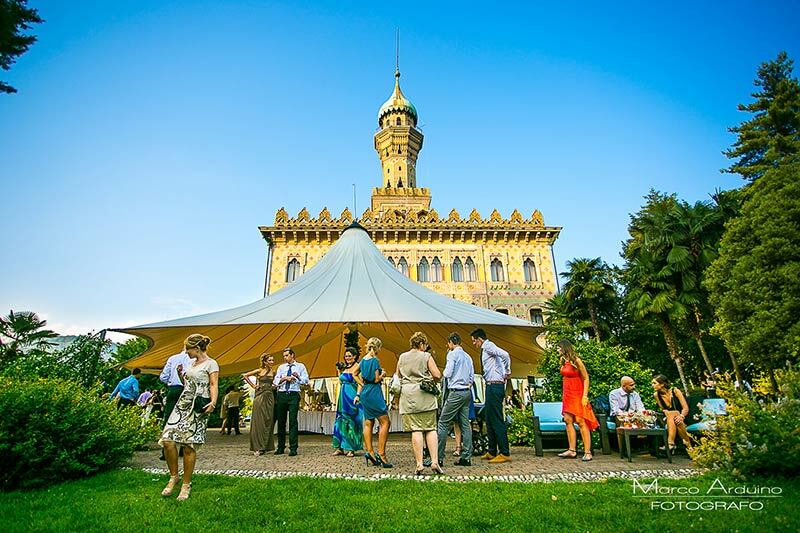 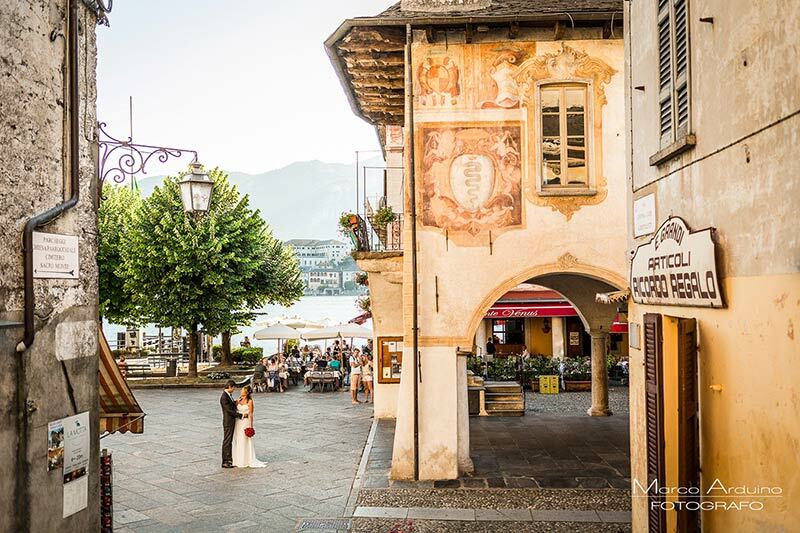 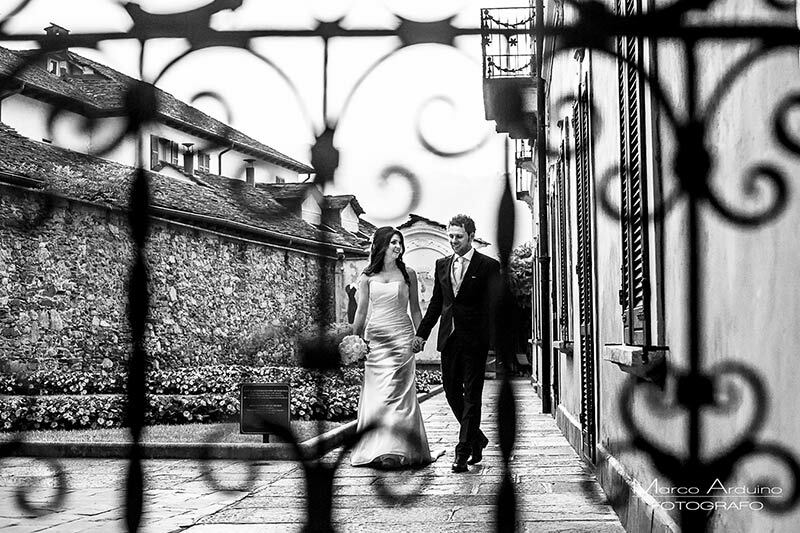 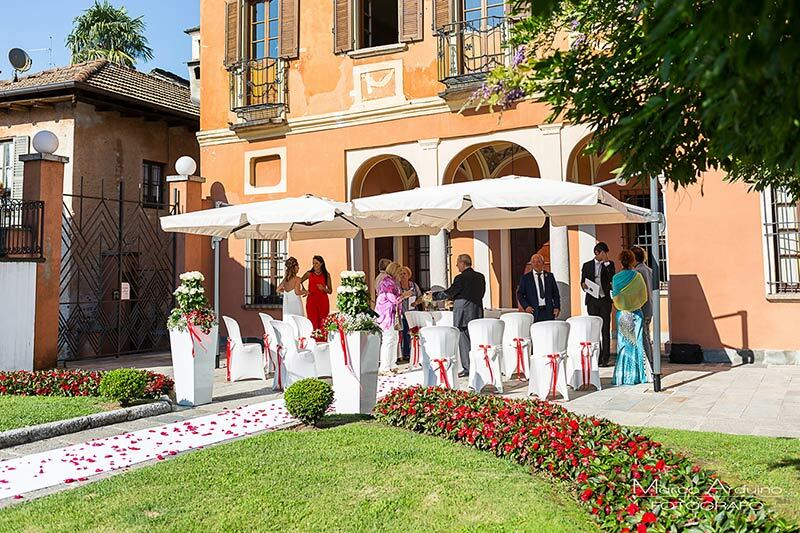 In the last years he has realized photographic services between Italy and Switzerland, among Lake Maggiore, Lake Orta, Lake Como, Lake Garda and Lake Lugano. 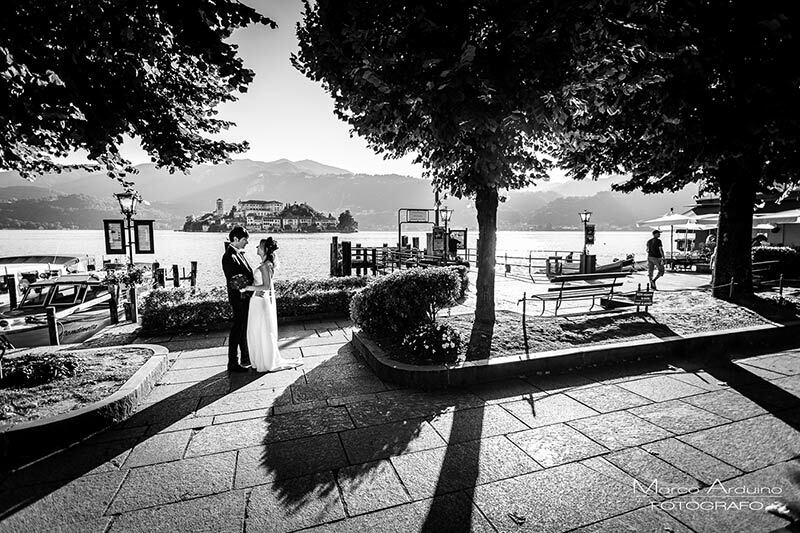 His narrative style tells emotions: he captures feelings through his images. 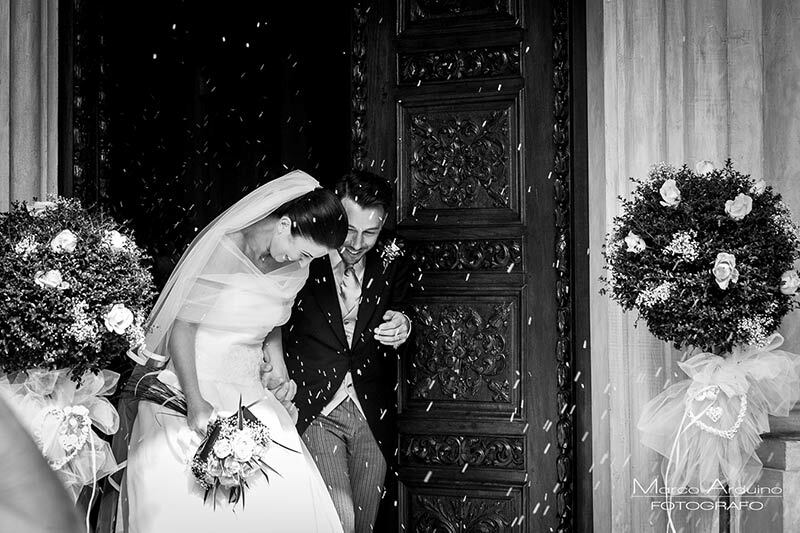 He brings out lived moments with simplicity and discretion, without interfering with the natural course of the marriage. 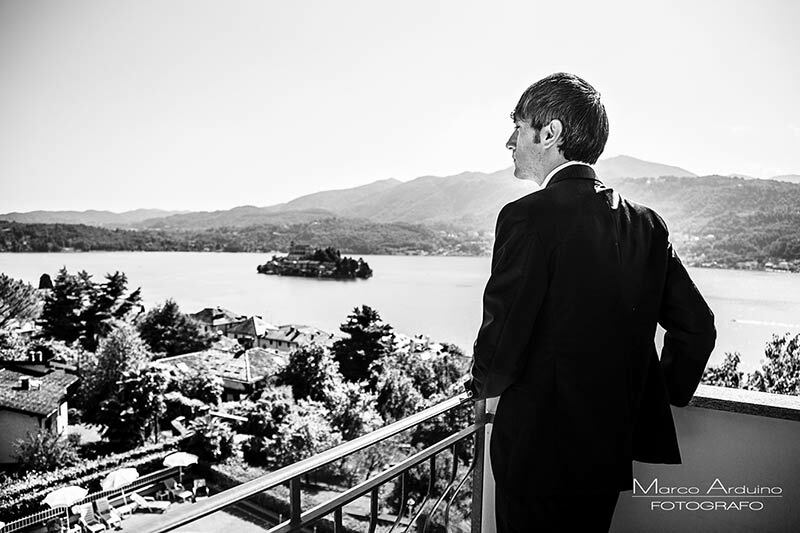 He was tought that technique and technology are not enough: you need passion, heart and talent to catch stolen and unforgettable moments. 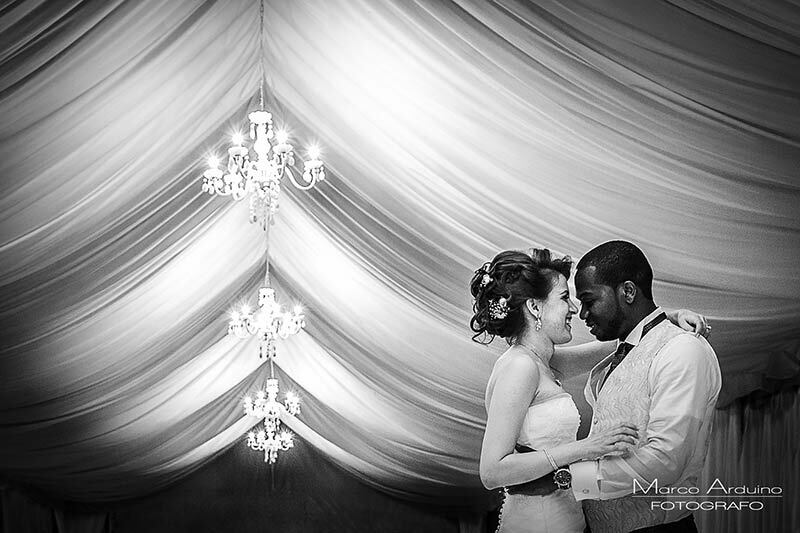 He captures your memories, to relive them forever.